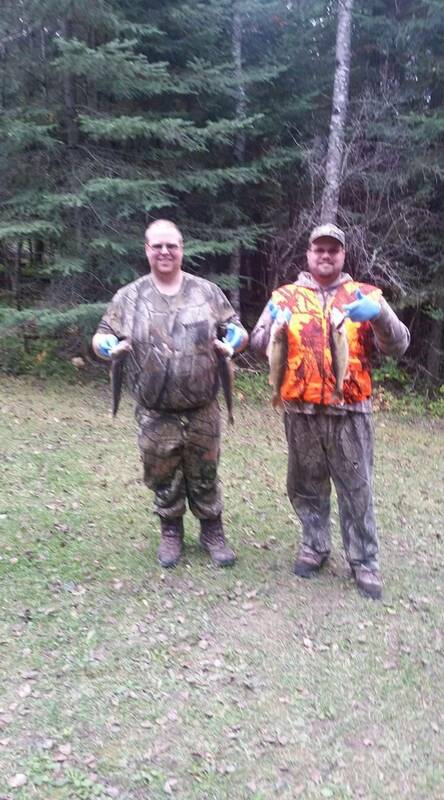 Got back out to the Madison last week for 6 days with my brother and daddy. Had a great trip. Fishing has been better but we still did good. But heres what yall will like to see. 100-150 elk in the valley. A bull and cow moose bedded and another cow grazing along the bank. Last day before leaving for GA. Me and my brother. Motthoek21 great fish,and beautiful pictures!Love the Brownies. Looks like a great trip! 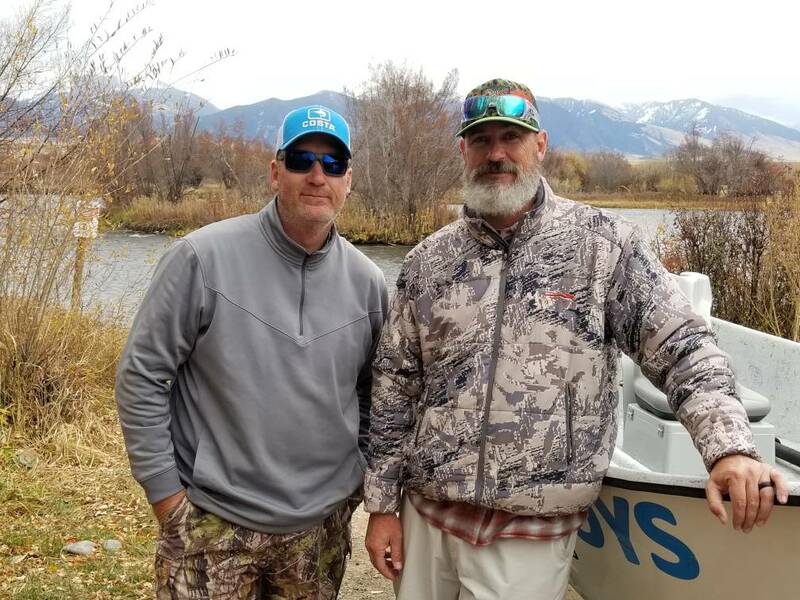 Thanks for sharing the pics and glad the fishing was good! Hey!!!! We love the fish also! !